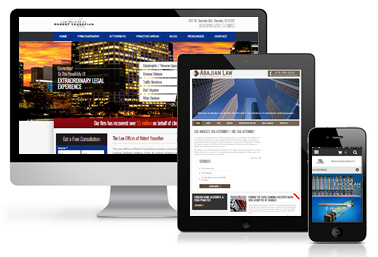 Get a professional website that’s managed by dependable people. 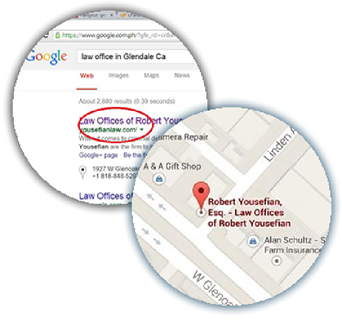 Your dedicated account team (located in Glendale, CA) will keep it updated and make improvements for you. Brainstorming, planning and testing are all time consuming ventures that distract from what your business is trying to accomplish. Web Design Express is committed to relieving you of those burdens. 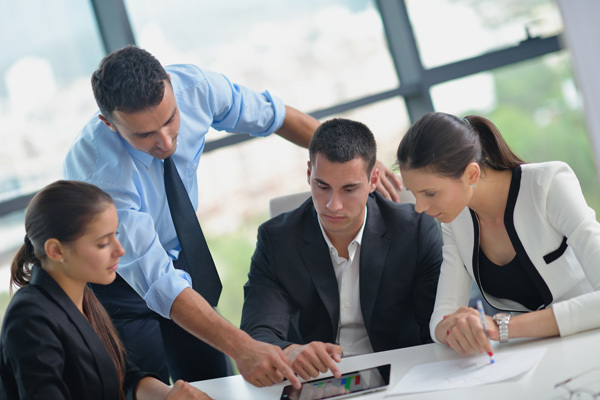 Beginning with your consultation, we conceptualize every aspect of your site and present you with our thoughts. No micro-management required. Just sign off on the design and let us do the heavy lifting for you. Once your site is live, all you need to worry about is using it as an effective sales tool. We handle everything behind the scenes, including hosting and security. Every Web Design Express website comes with routine security updates, backups and analytics integration at no extra charge. Changing or updating your custom design is even easier. Contact your account manager and tell us how you want your site to change. 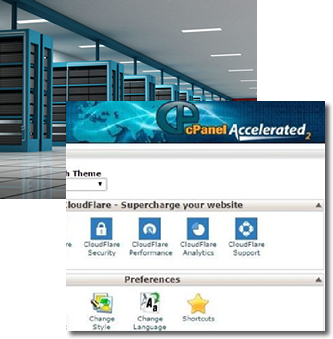 We’ll come up with a plan and implement it right there, or walk you through the process of changing the site yourself. » Step two: We show you tens of templates to pick from based on your criteria! » Step three: Provide us your content and pictures and give us a few weeks to complete design! » Step four: Monthly monitoring, hosting and more included. Free monthly updates included if you are on our monthly plans! 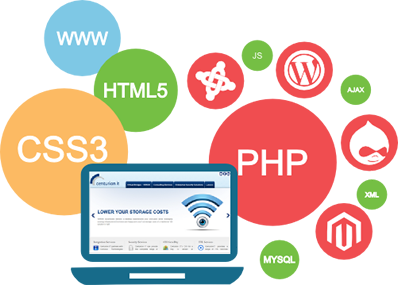 Web Design Express offers a superb content management solution for businesses with or without coding experience. Easily manage all of your content and updates yourself, or take advantage of your free support. Contact us and we’ll make any necessary changes if you’re under deadline. 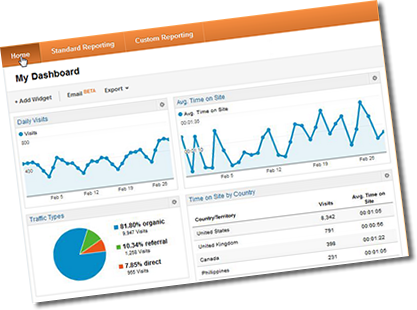 Every Web Design Express site comes equipped with Google Analytics, one of the most reliable tools for website analysis. Our support staff can show you how to use analytics to measure your site’s success, track where your traffic comes from and find suggestions for improving your prospects. Businesses change, as do tastes. Web Design Express guarantees its most loyal customers free upgrades every three years to keep your site competitive and attractive. This ensures your business is never struggling to keep up with the industry. We don’t stop with these services, but these are the most commonly requested. We can custom-build any plan to suit your needs, including social media marketing. Feel free to give us a call with any questions at (877) 724-9998. We can build contact forms that convert visitors into sales leads. A wide range of options are designed to fit any business’ needs, including the ability to offer downloads as part of marketing campaigns. Our design team can whip up anything you need, from dynamic sliders to parallax scrolling. Go ahead and challenge us. Add social media icons and feeds to your Web Design Express site. We can integrate your site with Facebook, Instagram, Twitter, Pinterest – you name it. All Web Design Express sites are designed to be mobile friendly, which is the new standard set forth by the major search engines. That means visitors can use any device to view your new website. Web Design Express can design an e-commerce experience to sell products and services to customers. Blogs improve SEO and let businesses share thoughts and trends within their industry. Building and managing a blog is easy with Web Design Express. We incorporate the latest in search engine optimization thinking to optimized our custom websites. We handle competitive keyword research, integration and meta-everything so search engines find you. Your website is kept secure thanks to routine security updates and website backups. Never lose a page, post or picture with Web Design Express. Forget stock photos, your membership entitles you access to our large library of high-quality images at no additional charge. Web Design Express will find exactly the right picture for you. Web Design Express offers more than 500 types of Web and mobile-friendly fonts to give your site the look you want. From unique branding to eye-catching headlines, custom fonts come at no extra charge. Offer free downloadable reports, spreadsheets and more with the ability to host downloadable content. Web Design Express can even password protect files for greater security. Whether you own your own domain name, or you need a new one, Web Design Express handles every aspect of purchase and renewal. Never worry about your domain expiring.